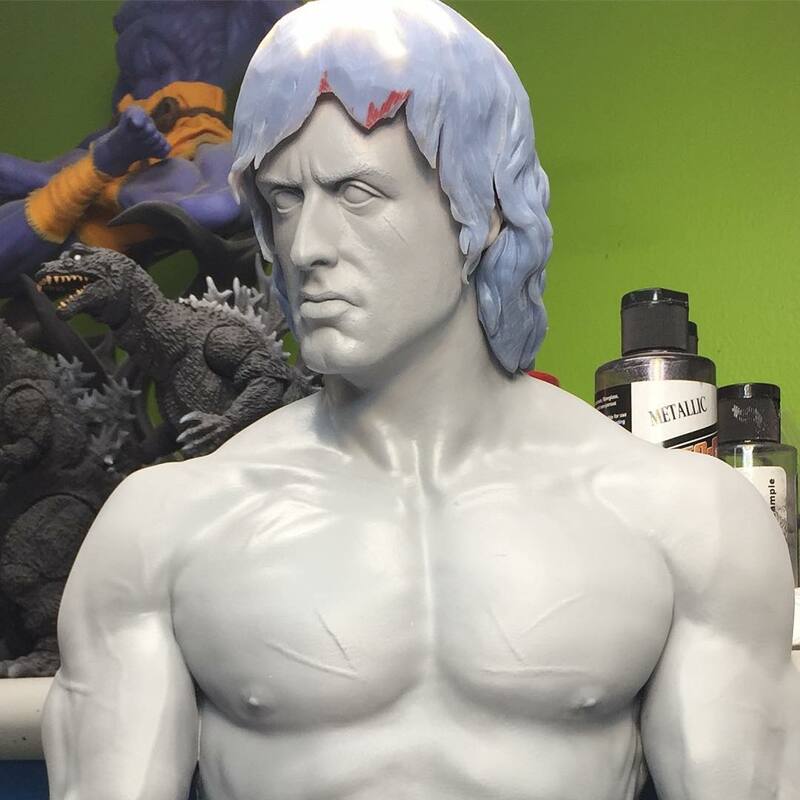 A few weeks ago, we shared a few preview photos for an upcoming John Rambo 1/3 Scale Statue coming from Pop Culture Shock Collectibles. 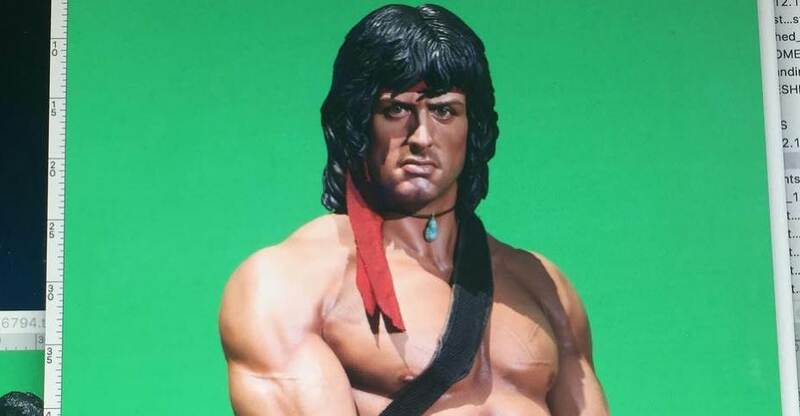 At the time, the sculpt was still a work in progress. 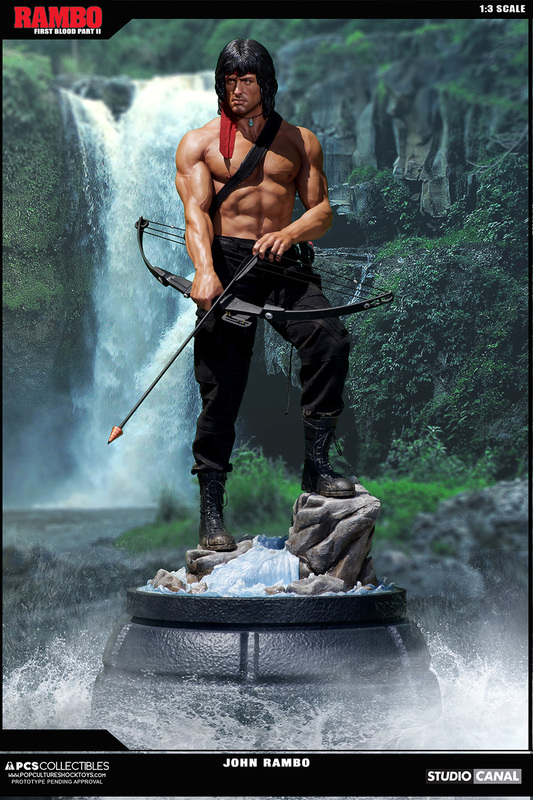 It looks like they’ve not only finalized the sculpt, but are now working on their product photos for the upcoming release. 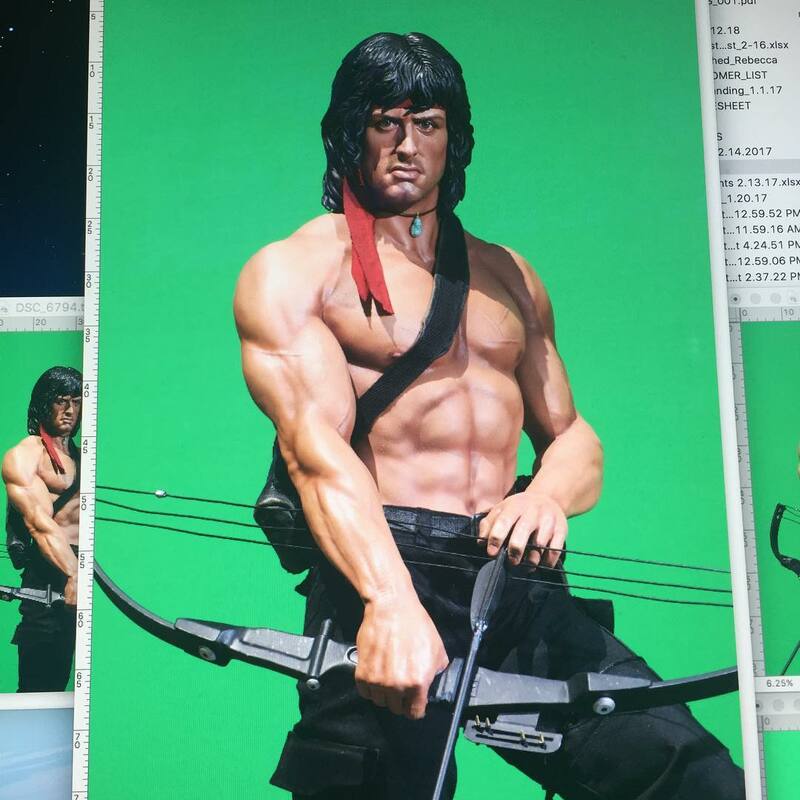 They’ve shared a preview of of the photo shoot, giving us our best look at the Rambo Statue yet. 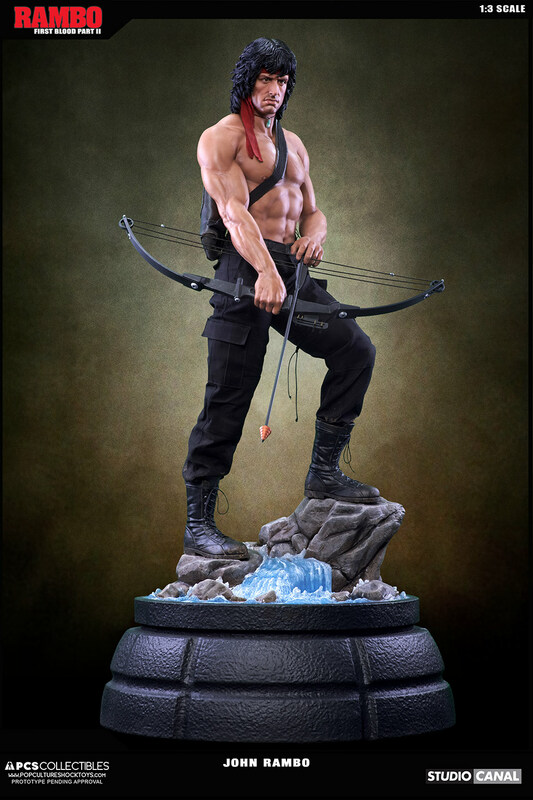 It will be on display at their WonderCon booth next month. 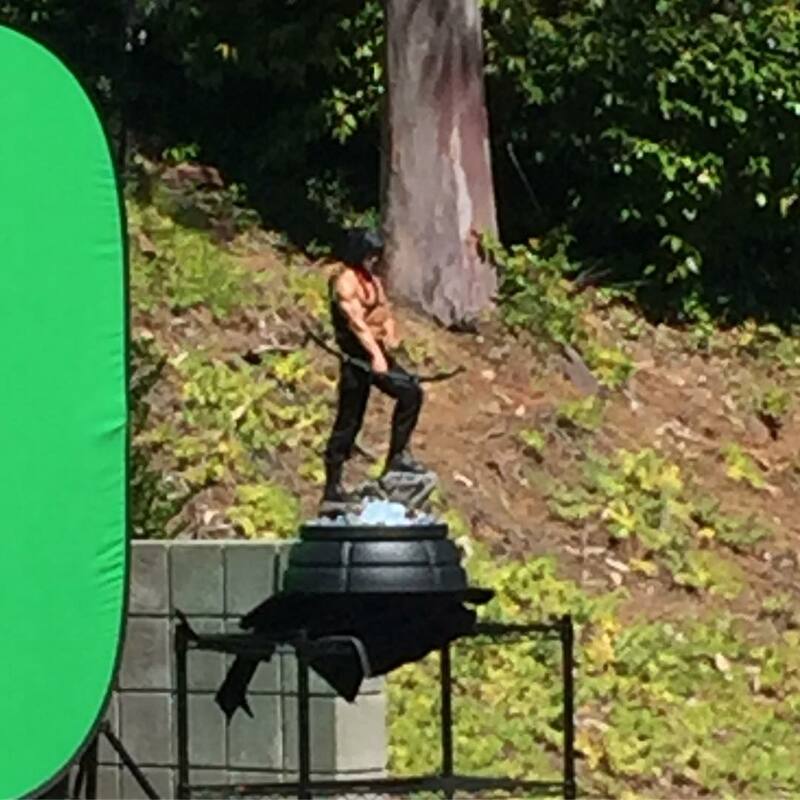 Read on to check out the new preview photos.